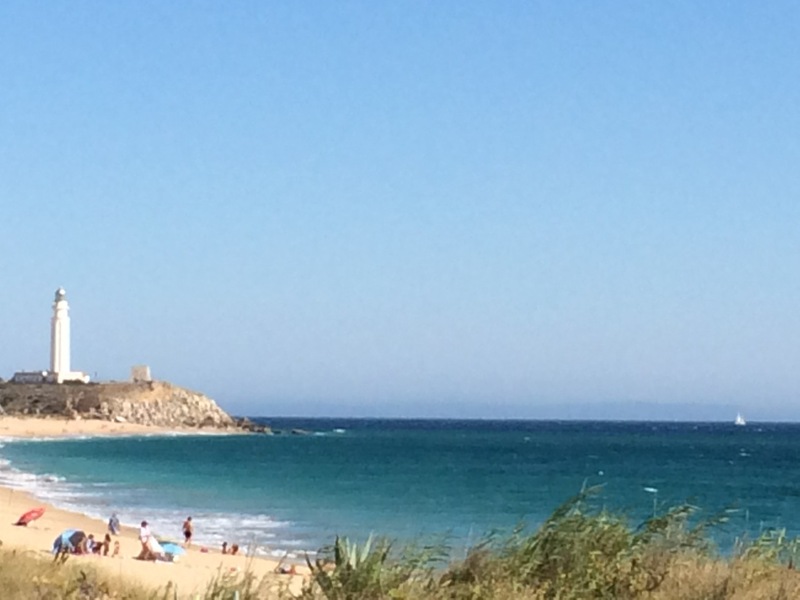 Located between the Natural Park of La Breña of Barbate and Cape Trafalgar, Los Canos is a paradise. There is a large expanse of beach, where you can enjoy both a smaller coves, which are accessible at low tide, as more rocky beaches, where fish or walk, or even beach lighthouse, a shore more far and wide, which allows long walks and where you can perform any activity or water sports such as swimming, kite-surfing, surfing, etc. In the afternoon we recommend going to see the sunset from the famous lighthouse of Trafalgar, one of the most beautiful that can be seen. 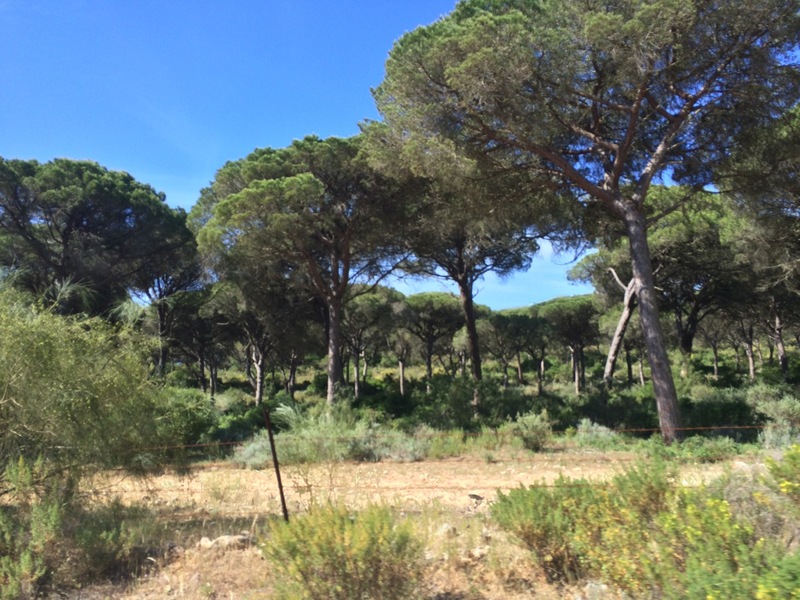 La Breña is ideal for outdoor excursions or long walks smelling lavender, pines and other flavors of the area. Also for relaxation exercises, horseback riding, bike tours or hiking. The sky of Los Canos is something very special being situated in such a natural setting and enjoy a pleasant climate most of the year, you can see the sky full of stars. And, perhaps, if it matches the room, you may be lucky output full moon from behind the mountain coinciding with the sunset in the sea. In the environment can find various restaurants and bars where food, fun or drink beside the beach or in the Natural Park. Los Canos is a hamlet located at a strategic point in the beautiful province of Cadiz, from 3 towns: Barbate, Conil and Vejer de la Frontera. 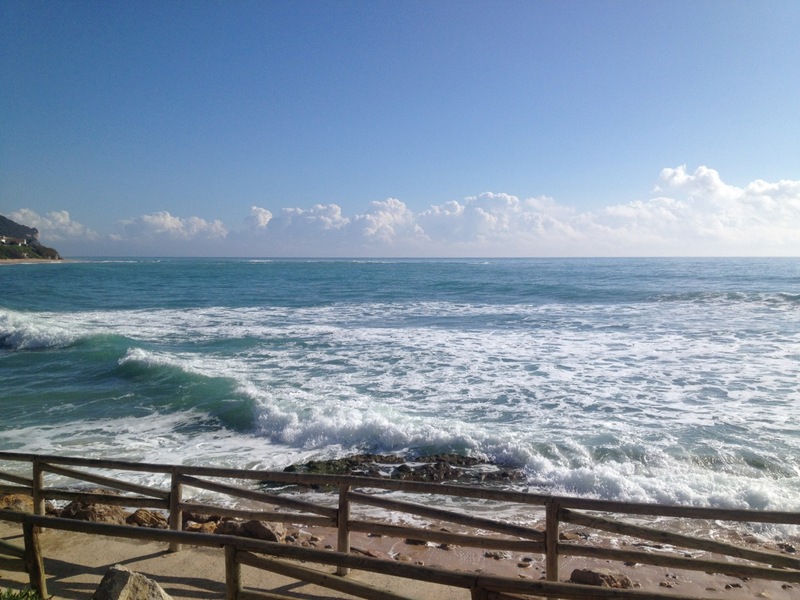 Barbate is a fishing village located 8 km., Famous for tuna. They can be purchased in the market rich vegetables and very fresh fish, plus the roe of tuna and other canned typical of the area. Conil is about 10 km. It is a white village also located on the sea front and a good place to enjoy the famous “fried fish” or visit its many beaches and coves. Vejer is about 12 km. It has been declared a Historic-Artistic since its old town is very well preserved, in addition to its white streets with whitewashed houses and vestibules (large entries) and courtyards of flowers have charm. It also has very attractive historical and views from the top of the village are truly spectacular. In addition to these three nearest villages, you can do other routes by car and visit other not very distant locations, such as Medina Sidonia, very attractive historical and landscape; Bologna, where you can enjoy a beach with a giant moving dune or other natural pools, or even visit some ruins of a prosperous ancient Roman city (Baelo Claudia); Tarifa, where you can meet your castle or have fun in this “land of pirates.” You can also eat the famous seafood of El Puerto de Santa María and Sanlúcar de Barrameda, take the “White Towns of Andalusia” and know the Sierra de Grazalema or enjoy the amazing Natural Park of the Acorns, with a vegetation of Northern Spain.